Varsity 4+ and Novice 4+ earned 1st place! 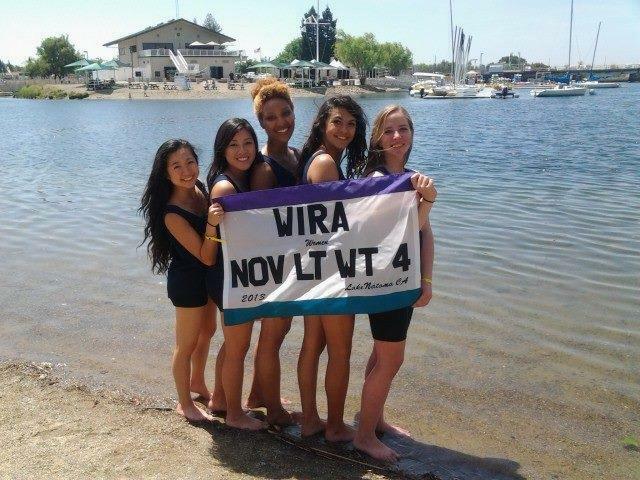 Varsity 4+ earned 4th place in grand finals and Novice 4+ placed 5th. Varsity 4+ placed 1st in grand finals! 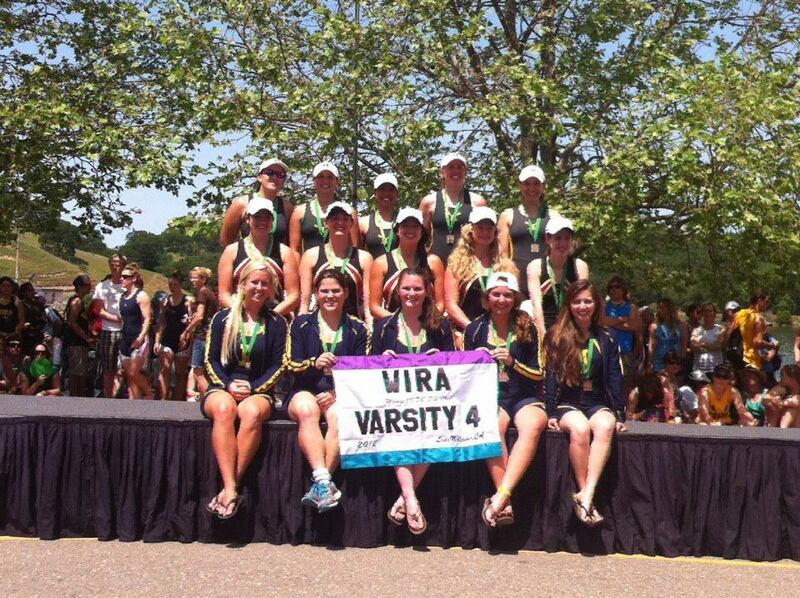 Varsity Lightweight 4+ placed first in grand finals beating top Div I team Stanford by 5 seconds. 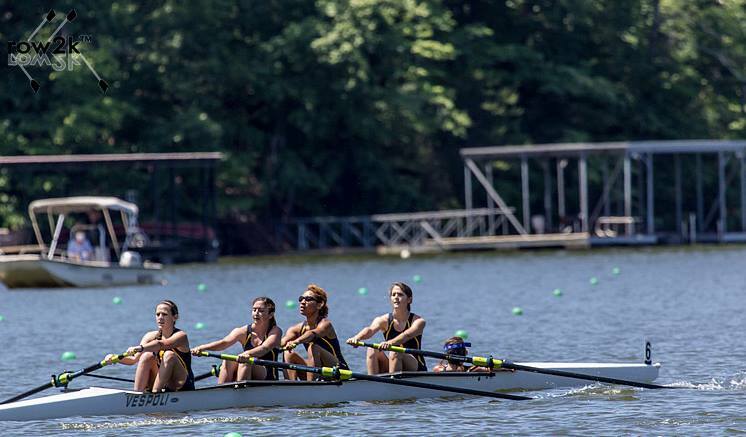 Varsity Lightweight 4+ placed 6th in the nation amongst open weight boats! 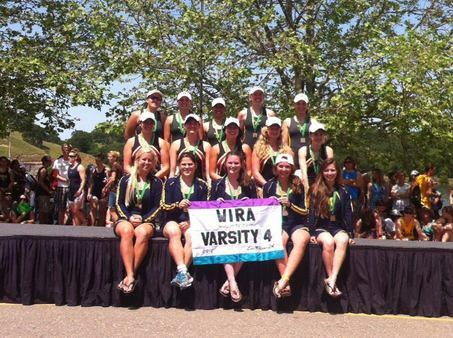 Women's Varsity Lightweight 4+ placed third in grand finals. 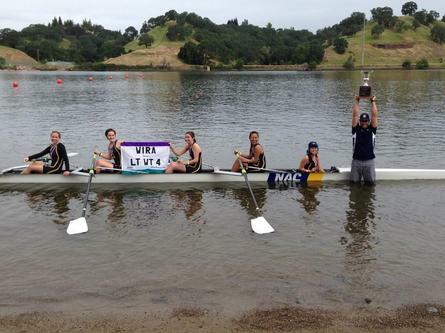 Women's Novice Lightweight 4+ took home the championship banner. 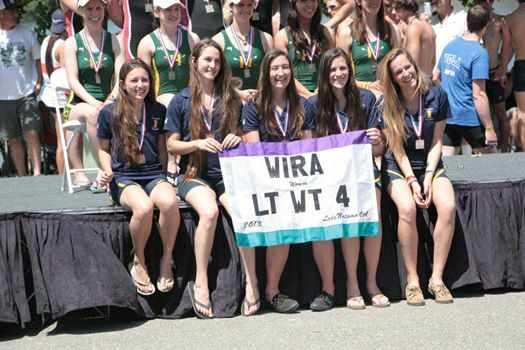 04.2012 - Women's Varsity 4 placed third at WIRA, only placing behind Div II teams and beating all other club teams by at least 20 seconds.